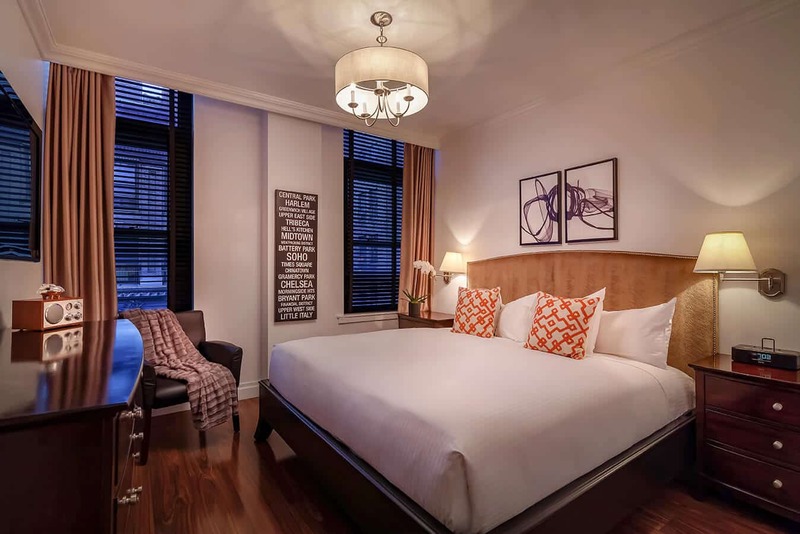 The Avalon NYC welcomes guests with a superb range of hotel accommodations in Midtown South, furnished with the latest amenities to make your stay in Manhattan a comfortable one. 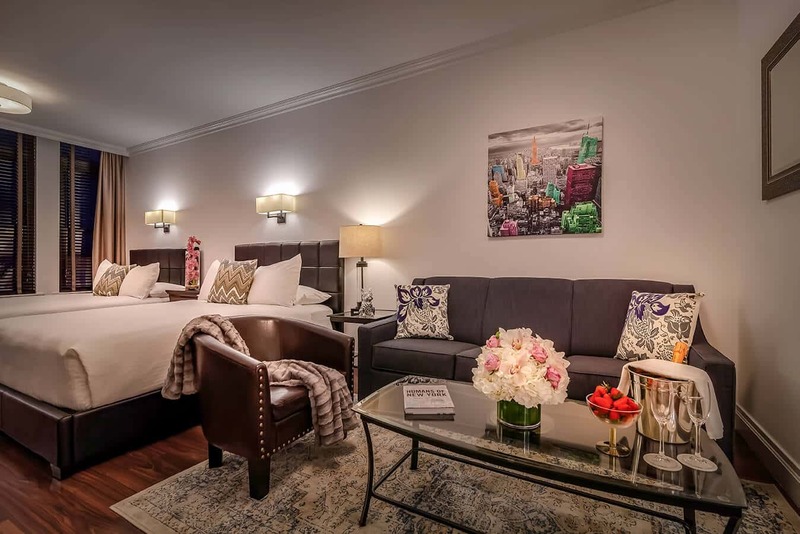 Our luxury boutique hotel offers 100 unique and spacious guestrooms and suites, rated the one of the top NYC accommodations by our guests. 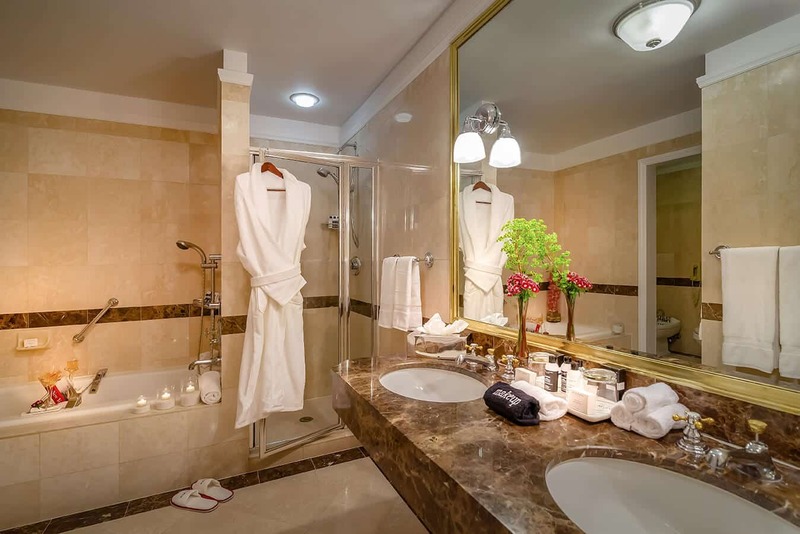 Discover all the different accommodations we have to offer you. Space will not be a problem at Avalon Hotel. Our guestrooms are anything but your standard NYC accommodations. 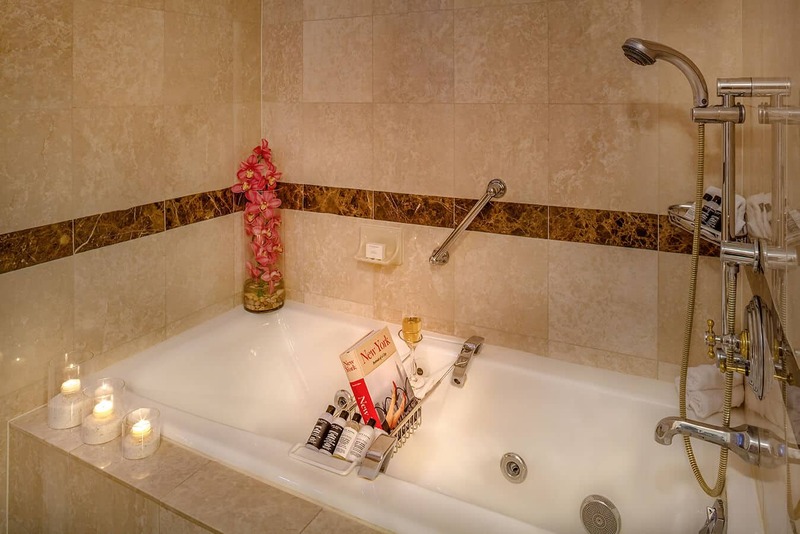 Each has its own style and plenty of room to relax.